If you are interested in teeth bleaching (teeth whitening) or porcelain veneers call our office to schedule a consultation. 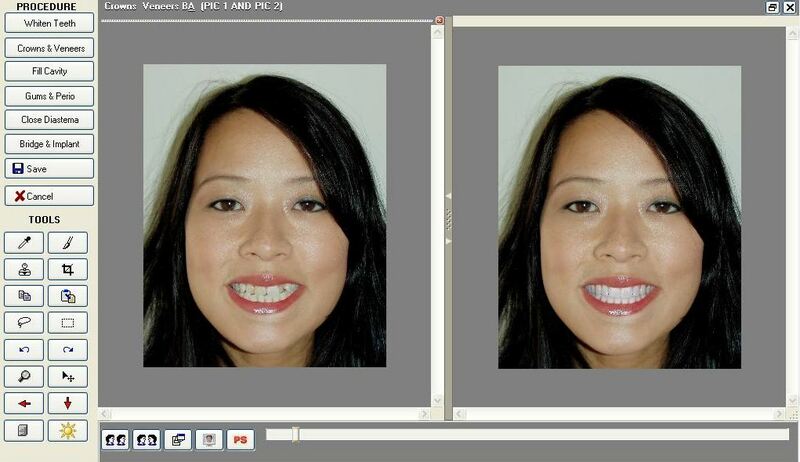 Dr. Nugent has advanced computer software that can show a “digital after” shot of your desired cosmetic option. Cosmetic Dentistry is simply good General Dentistry. Dr. Nugent never took a “How to make a tooth look ugly class” in Dental School. Dr. Nugent has been voted BEST PASADENA TEXAS DENTIST numerous times. 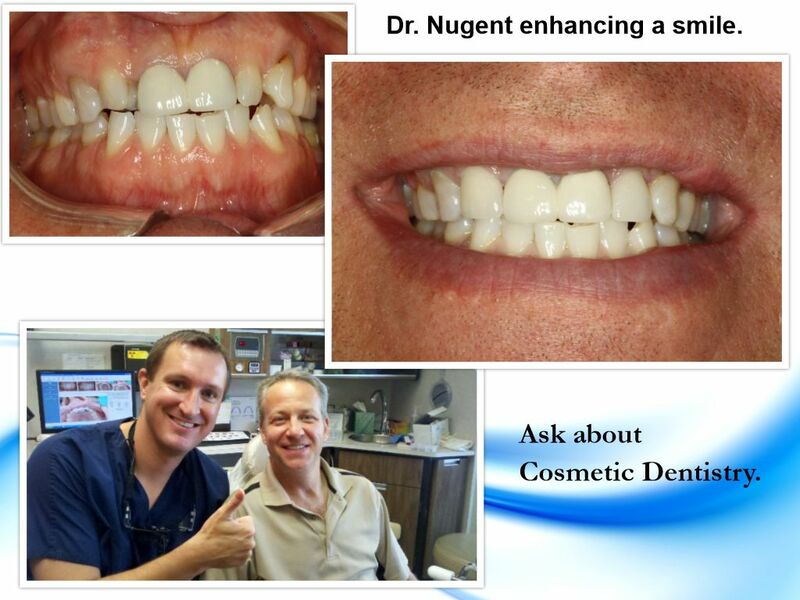 For a consultation with Dr. Nugent to find out how cosmetic dentistry can change your appearance call our office at 713-941-8261. We are located at Vista and Burke. Explore how Cosmetic Dentistry can help you. Visit our office today at 3421 Burke Rd Ste A, Pasadena, Texas 77504.